PLEASE CLICK ON IMAGE TO ENLARGE PICTURE: Next Door by Out of Balanz from Denmark/Finland will be presented in Chicago on July 31 to August 2, 2014. 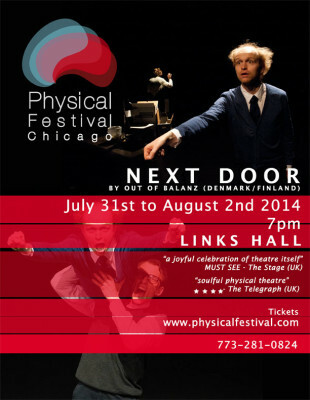 July 31 to August 2, 2014 at 7 p.m. marks the dates to see Next Door by Out of Balanz from Denmark/Finland at Links Hall in Chicago. The Danish/Finnish theater company is part of the Physical Festival being presented at Links Hall, 3111 N. Western Avenue., Chicago, IL 60618. 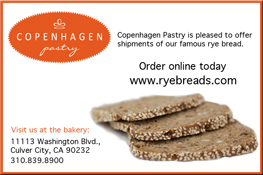 For more information, visit www.physicalfestival.com or call 773-281-0824.